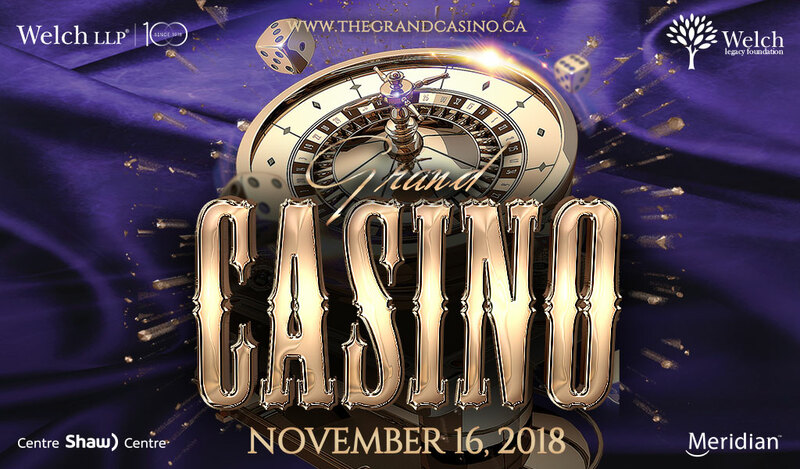 On November 16th, 2018 Welch LLP & The Welch Legacy Foundation present the 3rd annual Grand Casino in support of the Ottawa Regional Cancer Foundation, from 7-11PM at the Shaw Centre in the panoramic Trillium Ballroom. With each ticket purchased, you will receive $500 in “Welch Dollars” to use at various gambling tables and put towards the purchase of raffle tickets. 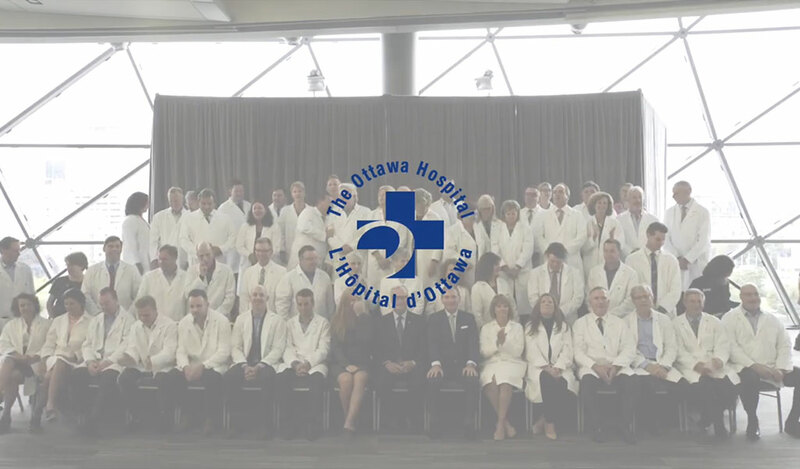 Leading up to the event, you will also have the opportunity to earn additional Welch Dollars by personalizing a fundraising page online with the Ottawa Regional Cancer Foundation. For every $1 raised online, you will receive an additional $1 of Welch Dollars. You will also be able to earn supplementary Welch Dollars at the event. Guests must be 19+ to attend the event. Parking will be available in the Rideau Centre. If you will be taking public transportation, get off at Mackenzie King Station. For any questions pertaining to the event please contact bleach@welchllp.com. Tickets for the event are non-transferrable. It is not necessary to bring your printed ticket as your name will be added to the registration list. Will there be coat check available? Yes, coat check will be available for $3 cash.